A lovely little photo of Rebecca and Natalie hard at work! 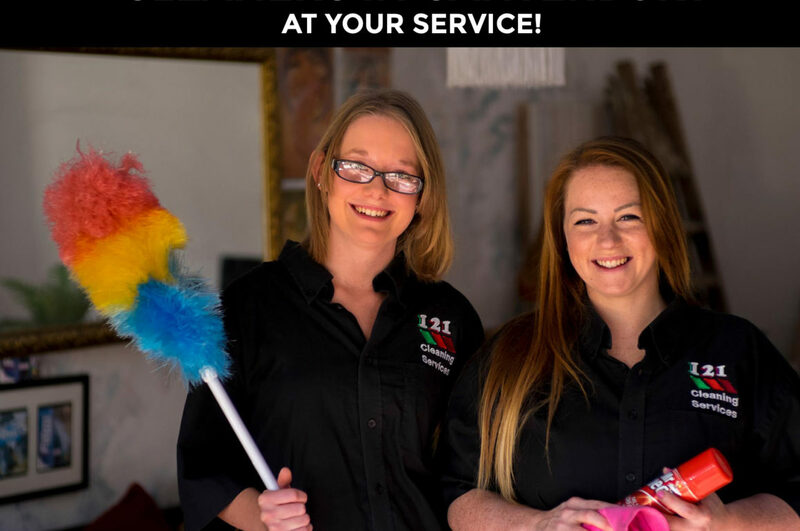 We used this for an advert on Facebook to promote our cleaning company. Thank you emagine create for the photoshoot!